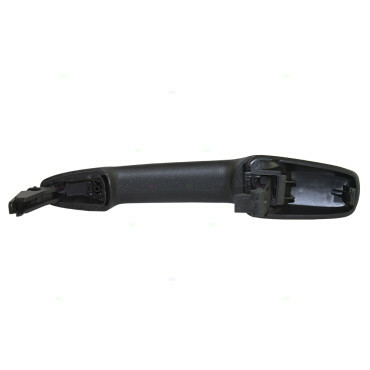 This is a brand new Passenger’s side Front Outside Door Handle & Bezel meant to be a direct aftermarket replacement of the original factory part. 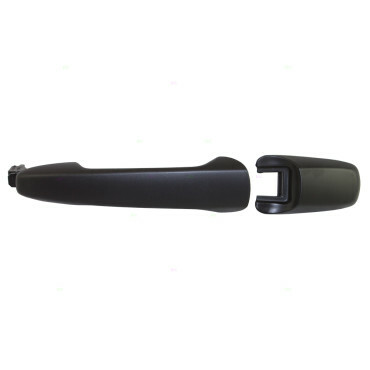 NOTE: This handle fits on the front passenger’s side and the rear driver’s/passenger’s side without keyhole ONLY. NOTE: The handle & bezel surface are not finished. You must paint the items in order to match.